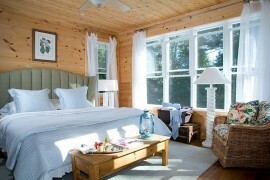 There’s no denying that it’s hard to say goodbye to summer! 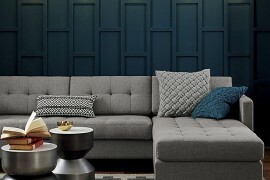 For design lovers, one major consolation is the joy of checking out the new fall collections. 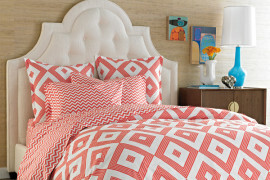 This fall, a few of the top trends trends are nothing short of eye catching…and fun! 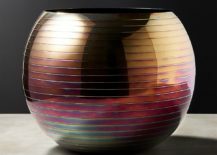 From the hot red hue of grenadine to the rainbow glimmer of holographic style, the unexpected details are surprising, festive, and perfect for illuminating your interior as the first days of fall roll in. 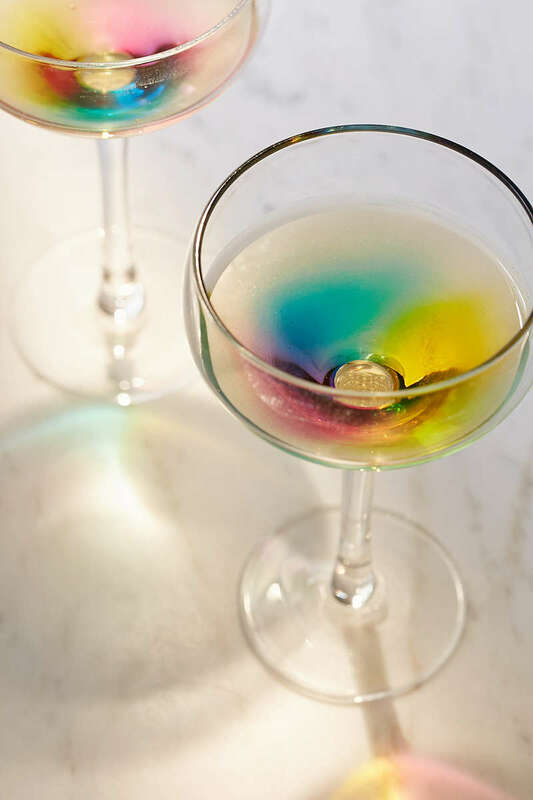 Grenadine: it’s more than a sweet syrup used in mixed drinks. 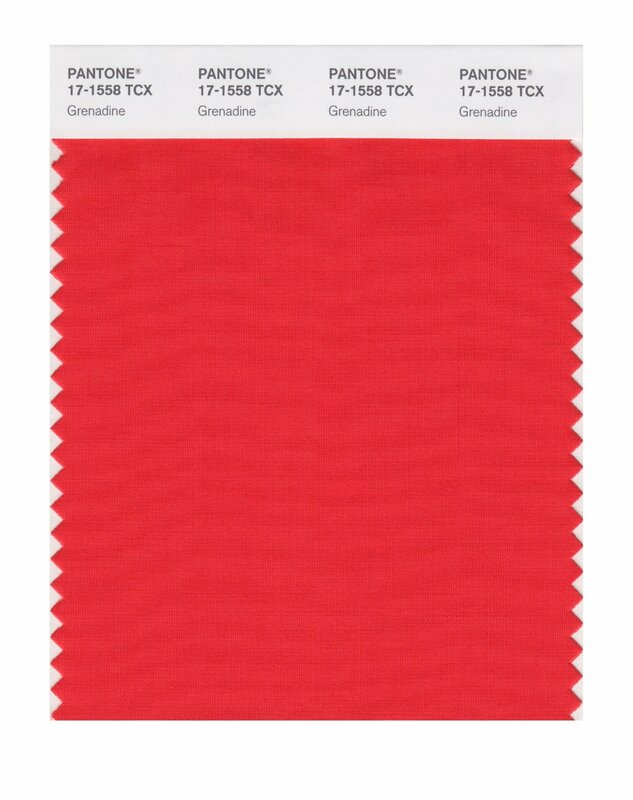 It’s also one of the fall’s hottest colors! 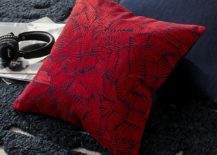 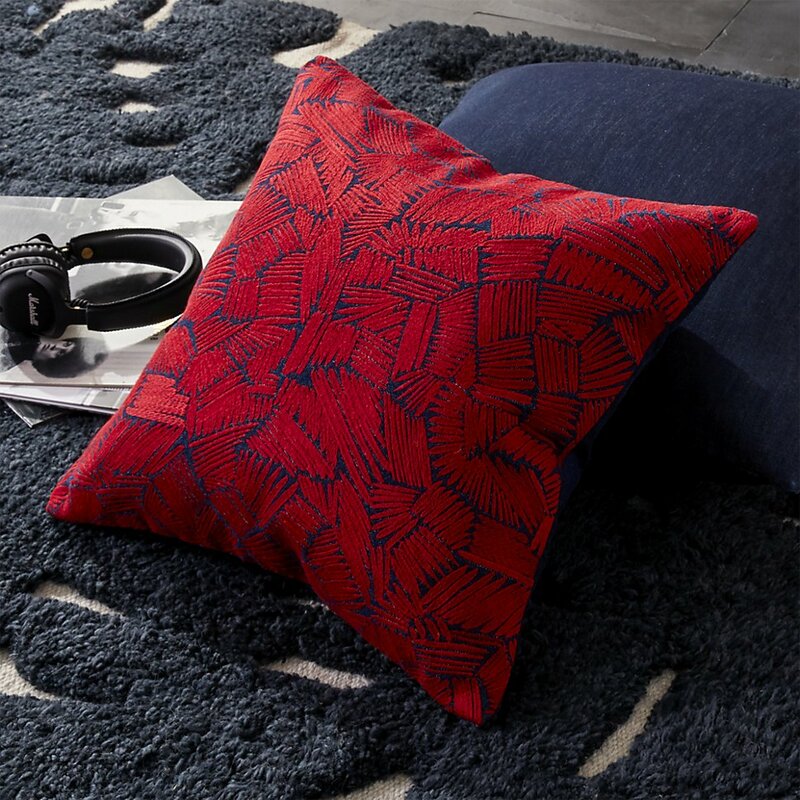 While grenadine has definitely made waves on the runway, there’s no reason it shouldn’t flourish in our interiors, adding a vibrant pop of color. 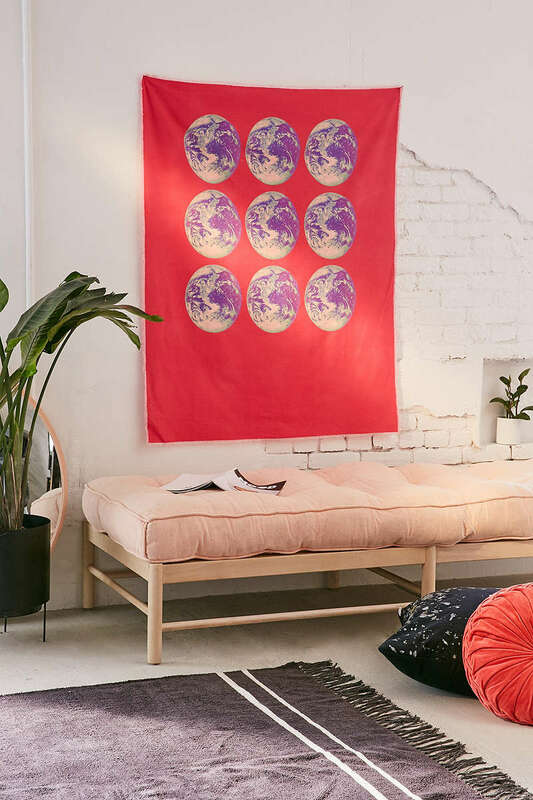 For more grenadine and deep blue fun, check out Urban Outfitters’ Stacked World Tapestry, a vision in contrast and color on cotton canvas! 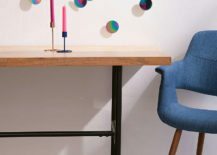 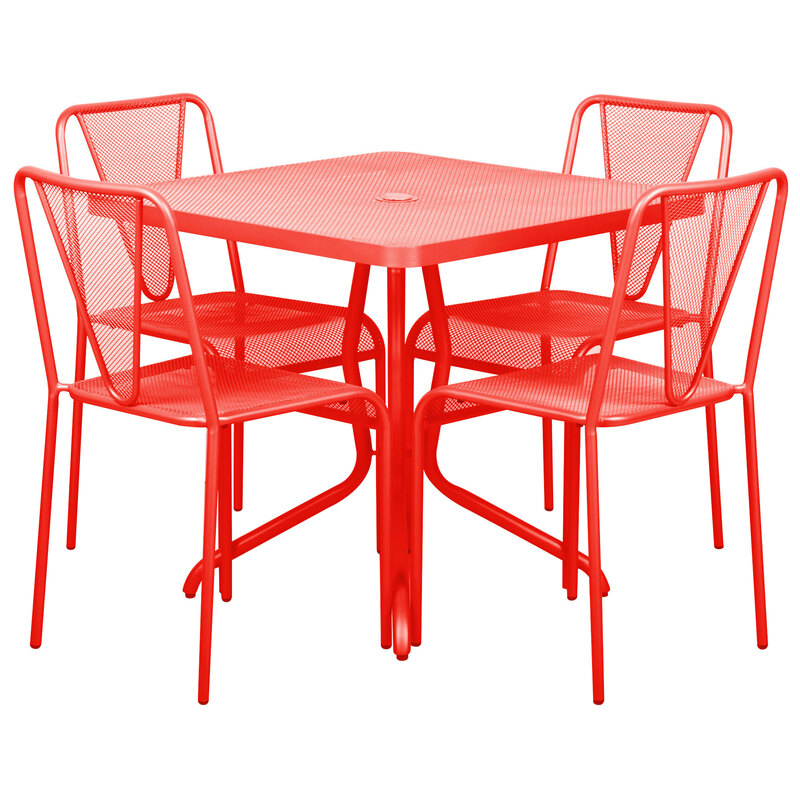 Grenadine meets outdoor furniture with this dining table from WebstaurantStore. 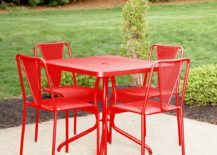 A steel frame makes the table a durable one, while a micro mesh top ensures that dry time is speedy after a rain. 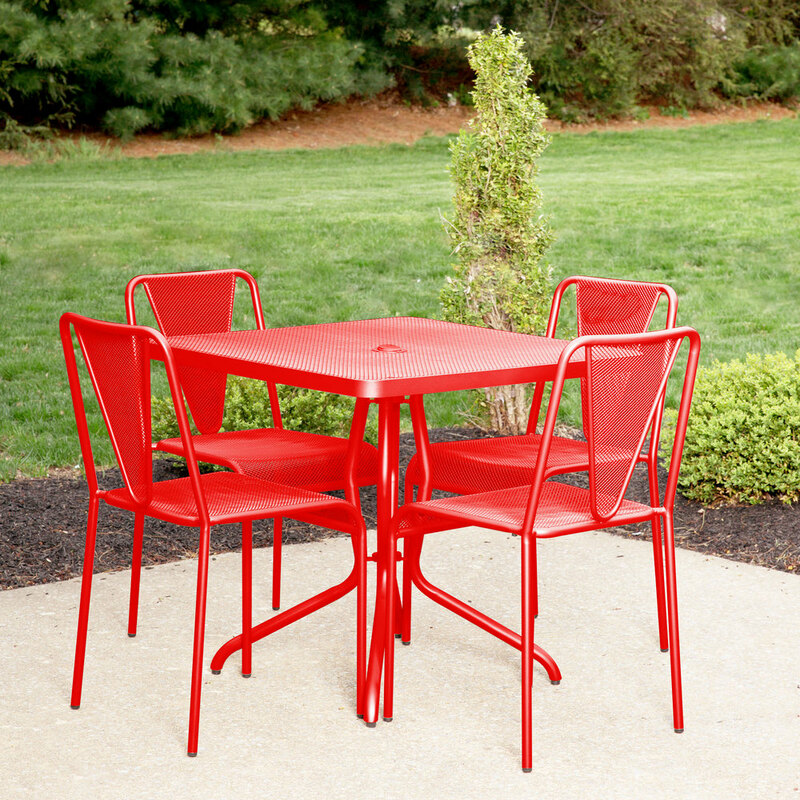 Plus, doesn’t grenadine provide a stunning contrast to the surrounding outdoor greenery? 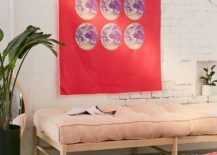 Alexandra Von Furstenberg brings grenadine style home. 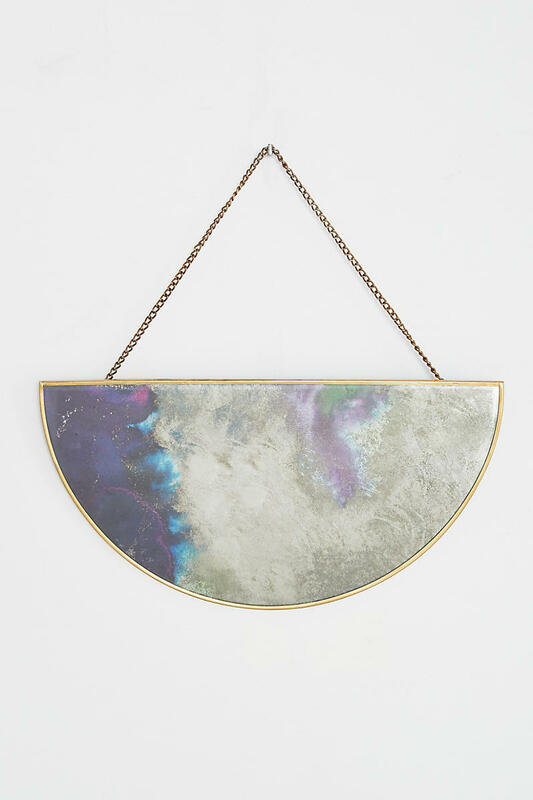 Her timeless, modern acrylic pieces have always been on our radar, and the Rectangle Mirror and Fearless Round Nesting Trays below show that streamlined design truly lets grenadine take center stage. 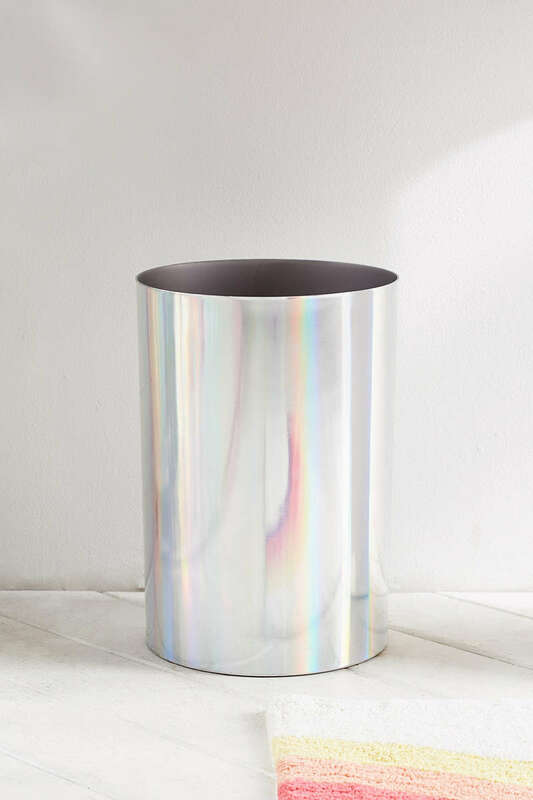 For more spectacular grenadine product design by Alexandra Von Furstenberg, check out the acrylic AVF Treasure Boxes and Ice Bucket (shown L and R below), perfect for containing essentials. 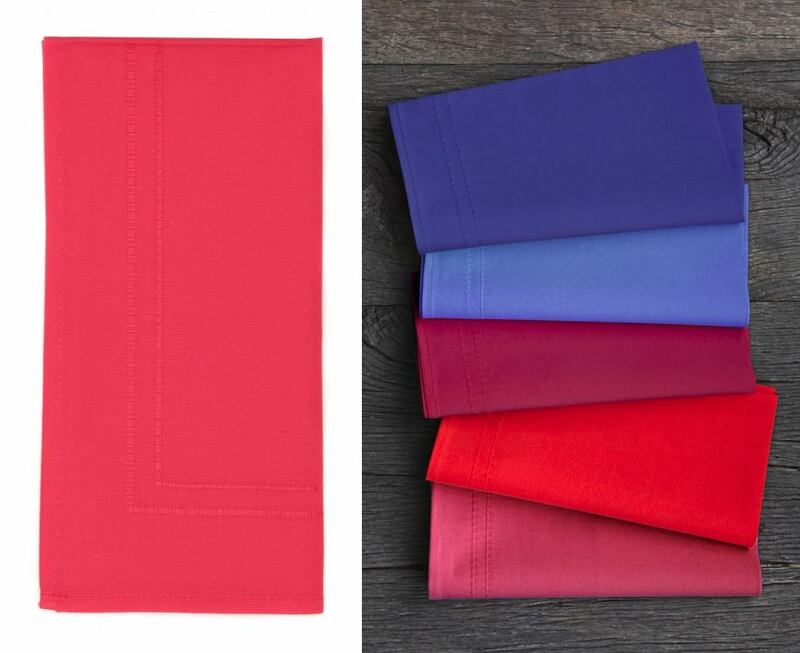 Sometimes just one small burst of color can make the biggest impact. 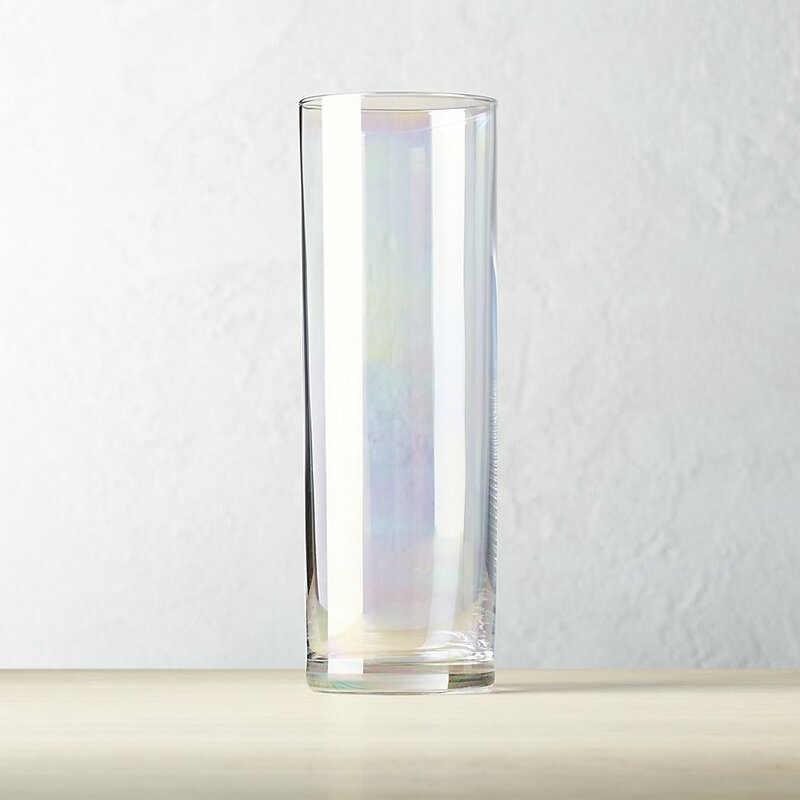 Also from Urban Outfitters are these Rainbow Coupe Glasses, sold in a set of 2. 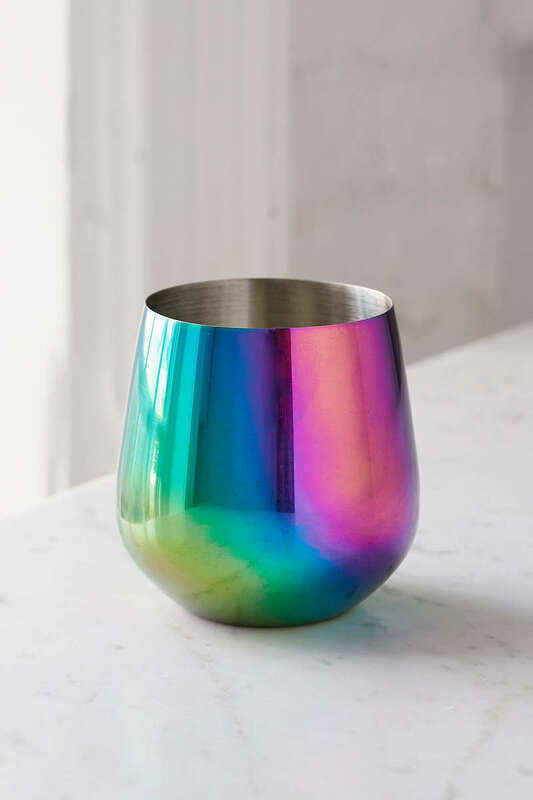 ’20s glam meets rainbow flair in a barware duo that makes the perfect “special occasion” set, as well as the perfect housewarming gift. 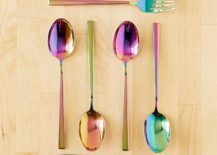 Urban Outfitters’ Electroplated Flatware is an affordable way to purchase 4 forks, 4 spoons and 4 knives in a set. 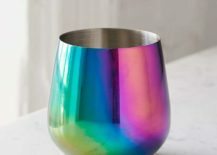 Purchase one set if you want a hint of iridescent style on your tabletop, or grab a few sets to multiply the rainbow fun! 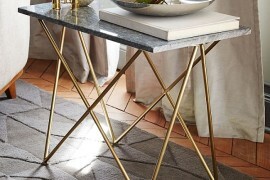 Looking for an easy room upgrade project for the new season? 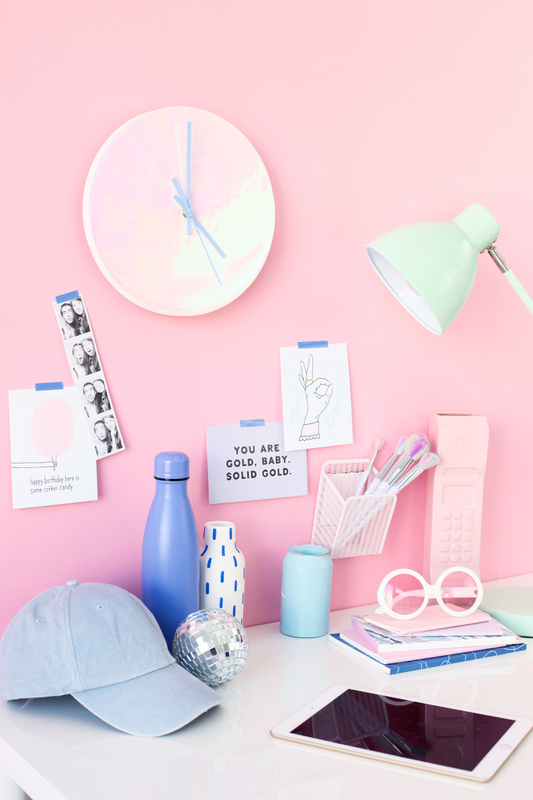 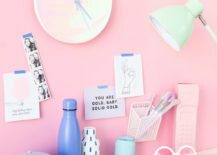 Bring dreamy metallic shine to your walls with this Iridescent Confetti Wall Decal Set, also from Urban Outfitters. 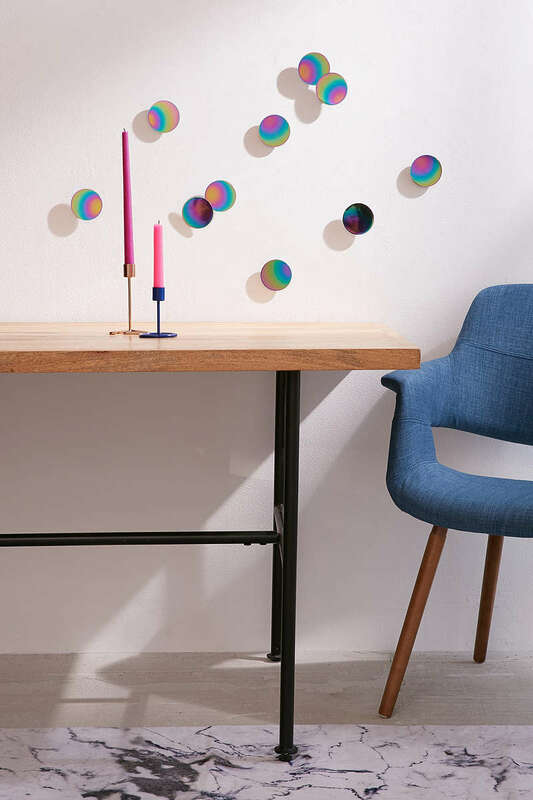 The circles are metallic with a rainbow finish, and adhesive backs make installation a snap. 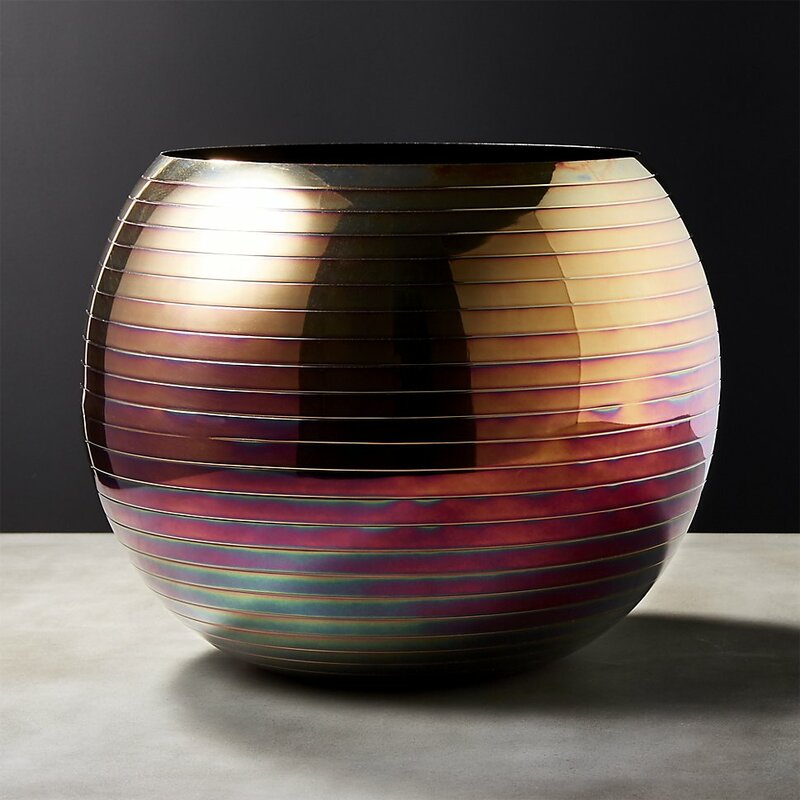 A true work of art, CB2’s Juno Iridescent Planter/Vase is the result of a hand-finished burning process. 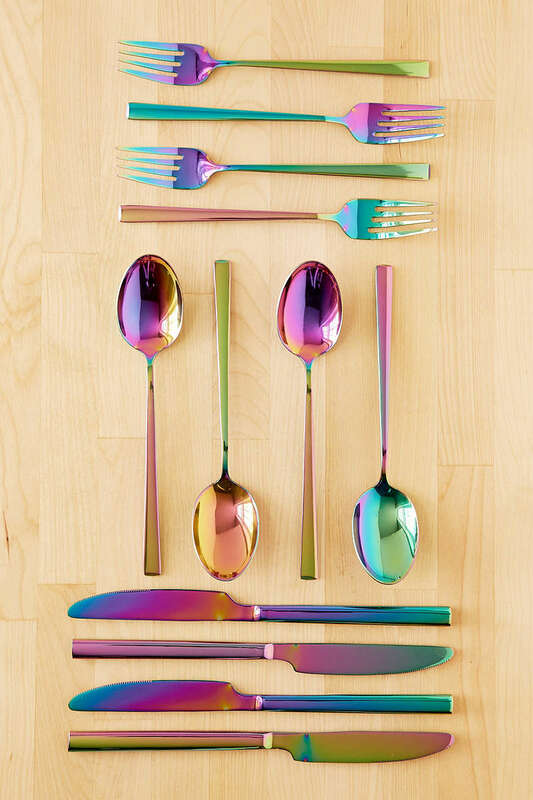 Iridescence meets glam! 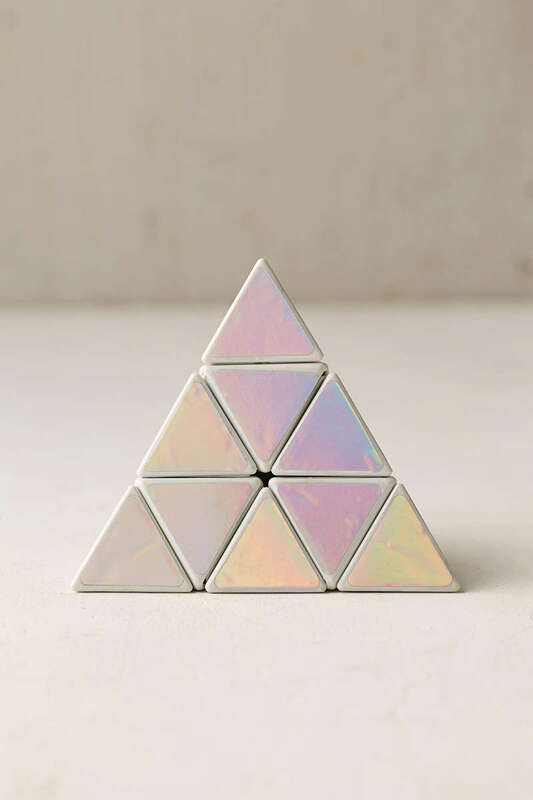 Last but not least, this Iridescent Prism Puzzle makes a great icebreaker when stashed on the coffee table, and it’s the ultimate in retro-modern decor, with just the right amount of shimmer. 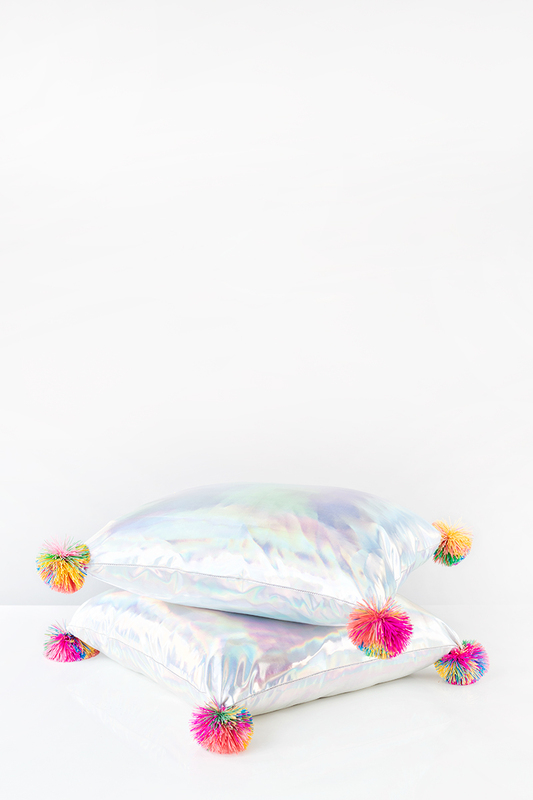 Revel in nostalgia with these DIY Koosh Ball Pillows, also from Studio DIY. 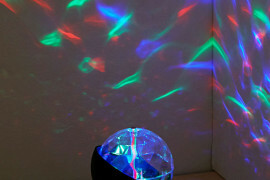 Check out the full tutorial here. 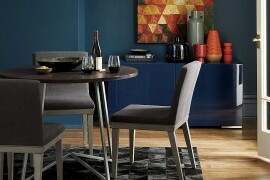 Just because it’s fall doesn’t mean you have to tone everything down with rich, deep hues. 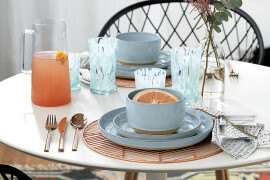 Celebrate some of design’s most eye-catching trends in the coming season, and enjoy the festivity that they bring home.